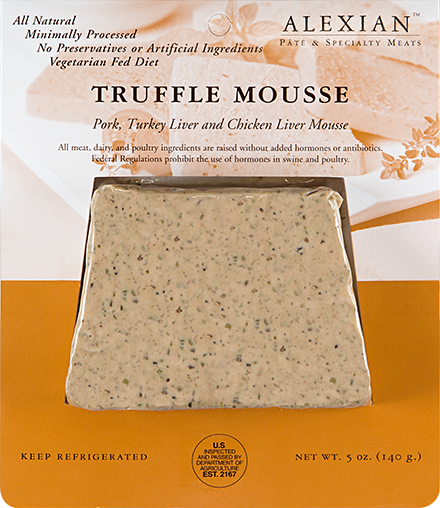 Truffle mouse pâté is a delightful mixture of rich flavors and creamy, delicate textures. The ultra smooth and rich truffle mousse paté is part of our selection of mousse patés, which are full-flavored and easy to spread. 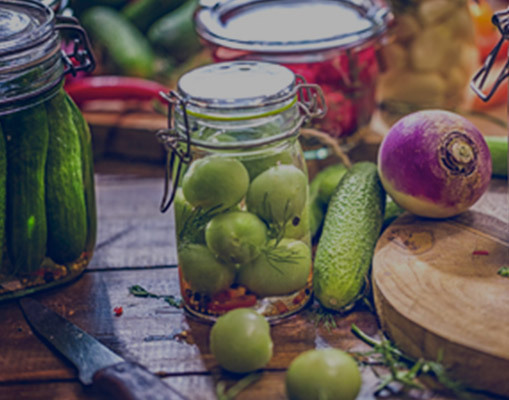 Truffles have been culinary delights in Europe for centuries and have been gaining popularity among American chefs and home cooks in recent years. A type of mushroom that’s famously difficult to cultivate because they can only grow in the wild, Truffles’ scarcity and flavor makes them a true delicacy. 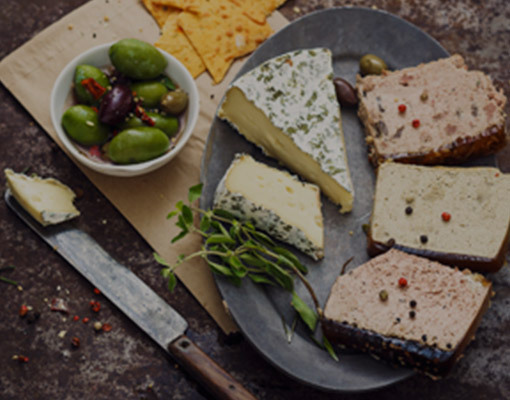 Often found at French restaurants, truffle mousse offers authentic French flavor that’s delicious on its own or with a variety of accompaniments. Made with pork, turkey and chicken liver, sherry, truffles, wild mushrooms and spices. Green Salad Verte – In France, simple green salads are called Salad Verte. A plate of cool curly greens and fresh, juicy summer vegetables is revitalizing on a warm day. While green salads are tasty and refreshing, they can be less than satiating. Enjoying a full-flavored, hearty delicacy like the Truffle Mouse Paté alongside salads creates an instantly light and satisfying meal. 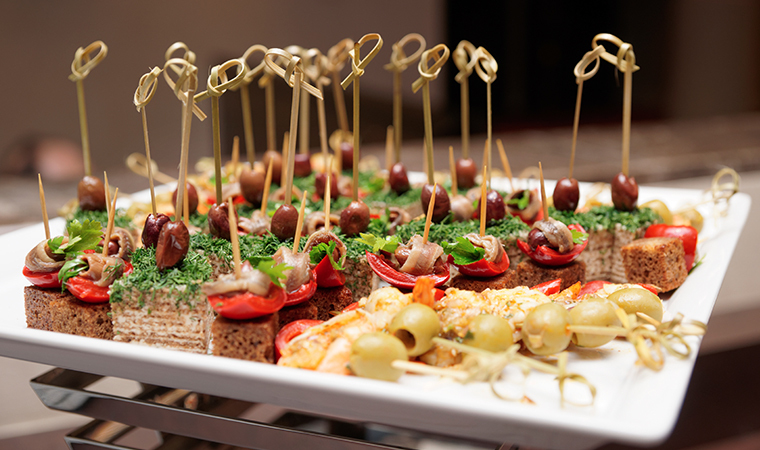 Sliced Baguette – Thick French bread is perfect for a flavorful paté like the Truffle Mousse. Spreading the mousse on French bread is a traditional way to enjoy the paté, and you can add slices of juicy vegetables like tomatoes and carrots, which taste great with the creamy and sensuous texture. 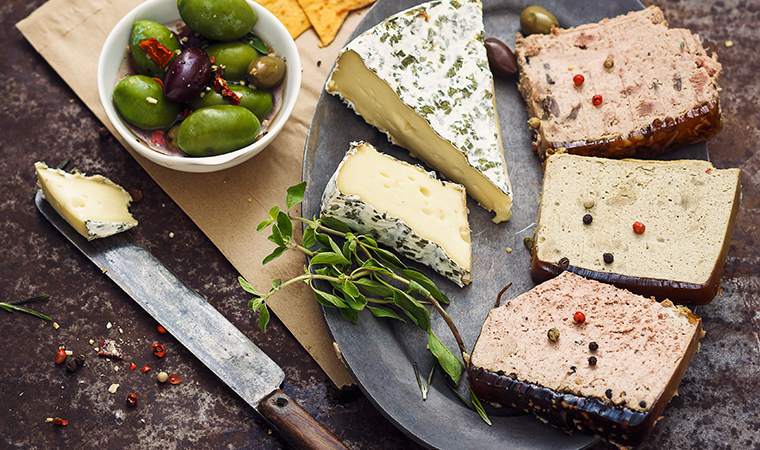 Chilled French Wines – Truffle Mousse Paté has a delicate, complex flavor that comes alive when paired with wines. 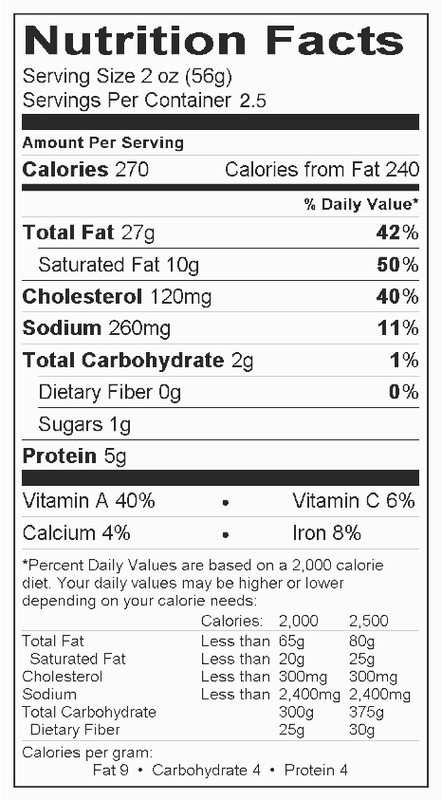 Try it with refreshing French wines like Rosé or Chardonnay for a delectable flavor combination. The crisp lightness of chilled wines brings out the best of the wild mushroom and truffle flavors. 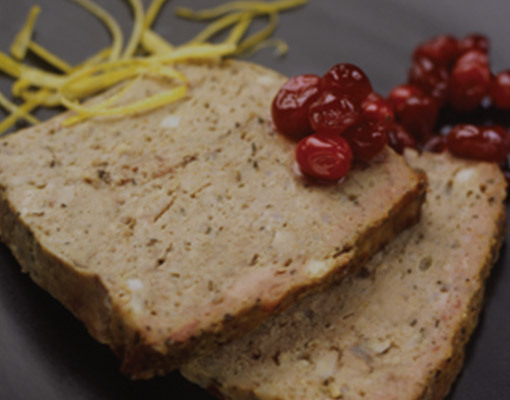 The rich flavor of the pâté is a great complement to the sweetness.